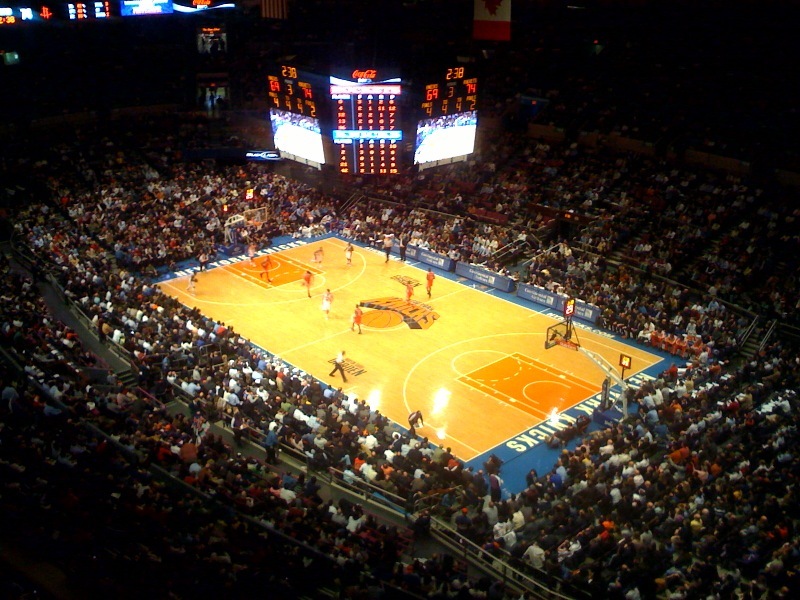 The world’s most famous arena, Madison Square Garden, has thousands of kosher keeping fans attending its Knicks (well maybe not this year) and Rangers games, yet has yet to offer any sort of kosher fare in the arena … until now. It has been confirmed that Carlos & Gabby’s will be operating Kosher stands within the stadium for both basketball and hockey games throughout the season (minus Shabbat and Yom Tovim I’m sure). 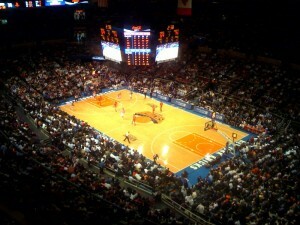 In addition to Yankee Stadium and Citi Field, kosher food is available at the USTA National Tennis Center in Flushing, Prudential Center in Newark, NJ (New Jersey Devils – Hockey – NHL), Keyspan Park in Brooklyn, (Brooklyn Cyclones) , Izod Center in East Rutherford, NJ (New Jersey Nets – Basketball – NBA), and Met Life Stadium in East Rutherford, NJ (New York Giants / New York Jets – Football – NFL). Kosher food is also available in major sports arenas in Philadelphia, Baltimore, Washington DC, Miami, Toronto, and Boston. For those of us Knicks & Rangers fans (like me) this is an exciting development, especially since I also enjoy Carlos & Gabby’s! This means no more heading to Kosher Delight or Mr. Broadway 2 hours before a game to eat (not that they’re bad – it’s just inconvenient), and actually being able to eat real food during the game like all the other attendees. So to my fellow New York sports fans … come to the games hungry!